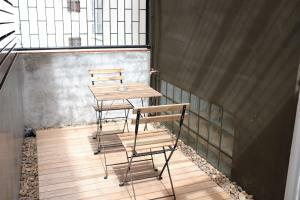 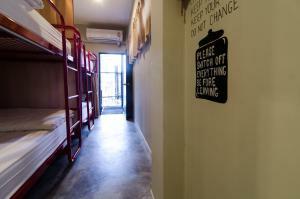 Located in Bangkok, D Hostel Bangkok has a terrace, shared lounge and free WiFi. 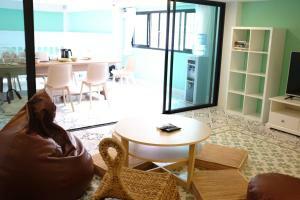 Popular points of interest nearby include Temple of the Emerald Buddha, Bangkok City Pillar and Grand Palace. 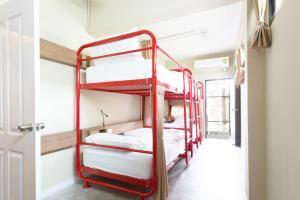 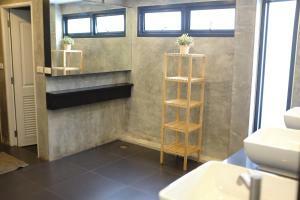 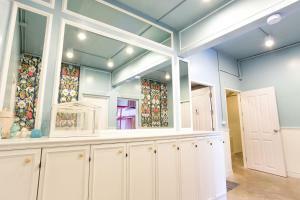 The property is set 1.4 km from Khao San Road and 1.4 km from Temple of the Golden Mount. 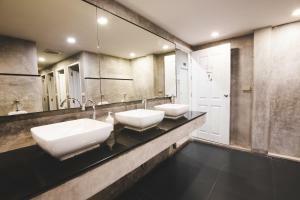 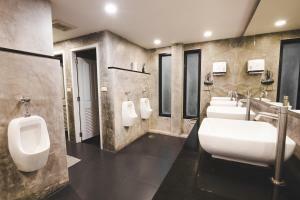 Each room comes with a shared bathroom with a shower. 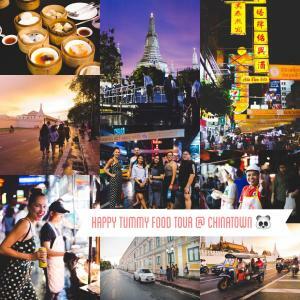 Wat Pho is 2 km from the hostel. 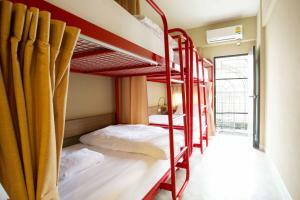 Don Mueang International Airport is 26 km from the property. 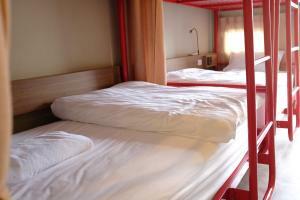 Please note that the price is for 1 person per 1 bed. 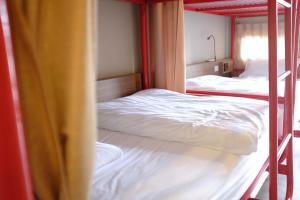 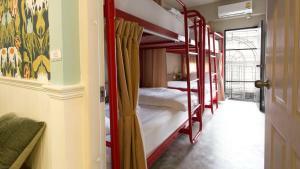 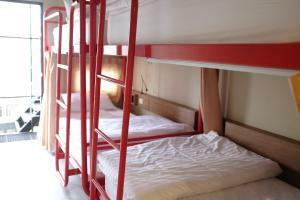 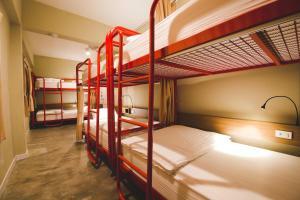 This bed in dormitory features air conditioning, a personal reading light and a power socket. 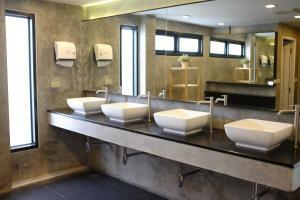 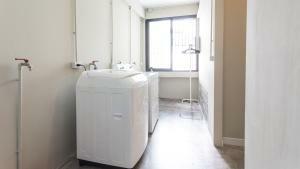 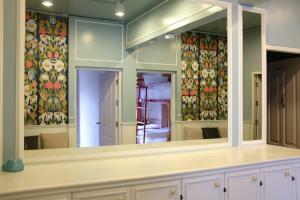 Guests will also find a towel and free toiletries in the shared bathroom. 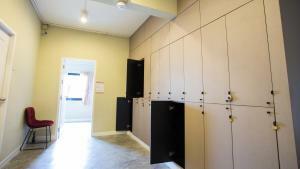 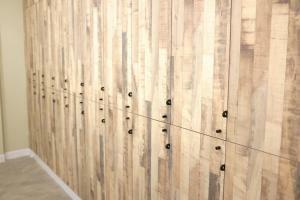 A personal locker is also provided (guests must bring their own padlock). 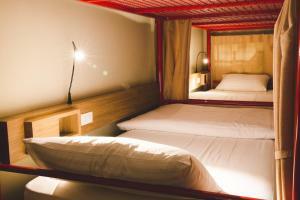 Rate: THB 354.02 ... THB 2100.00; select dates below to get current rates. 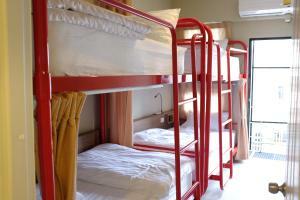 Rate: THB 450.10 ... THB 499.80; select dates below to get current rates.